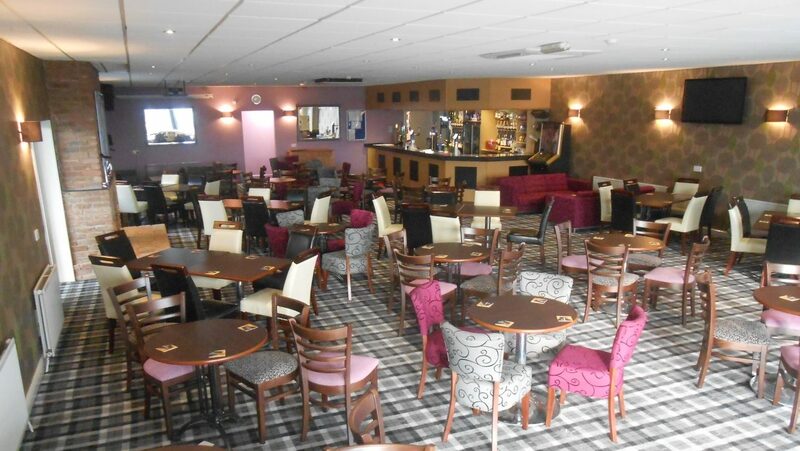 Fir Tree Park combines a superb location with family-friendly facilities. 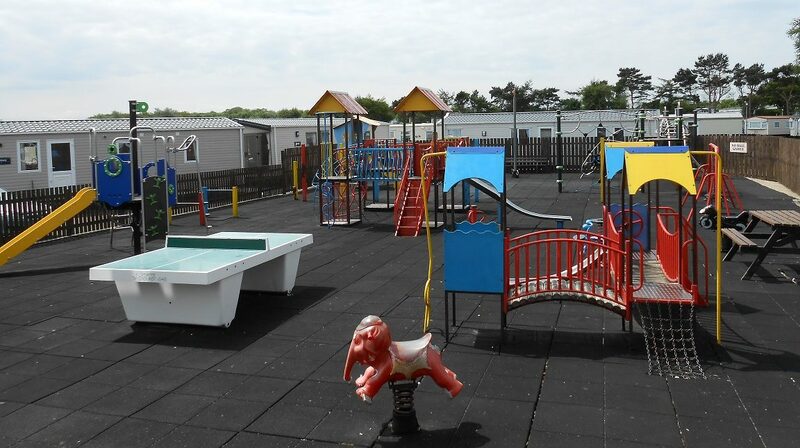 We offer one of the most comprehensive holiday parks on the East Coast. 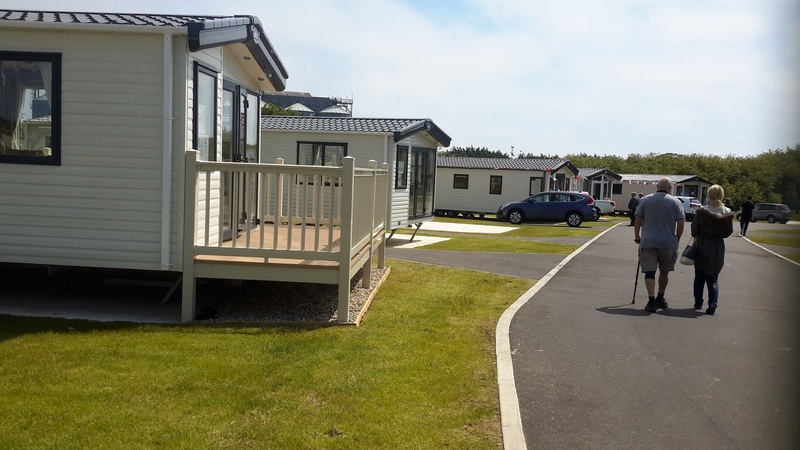 Family owned, this owners only park is close to the golden sandy beaches of Bridlington. 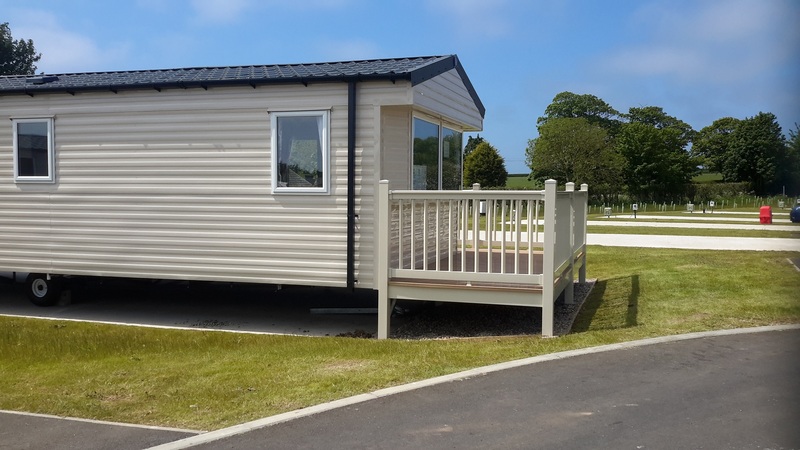 Set in the countryside surrounded by fields which gives you the perfect blend of relaxation and activities. 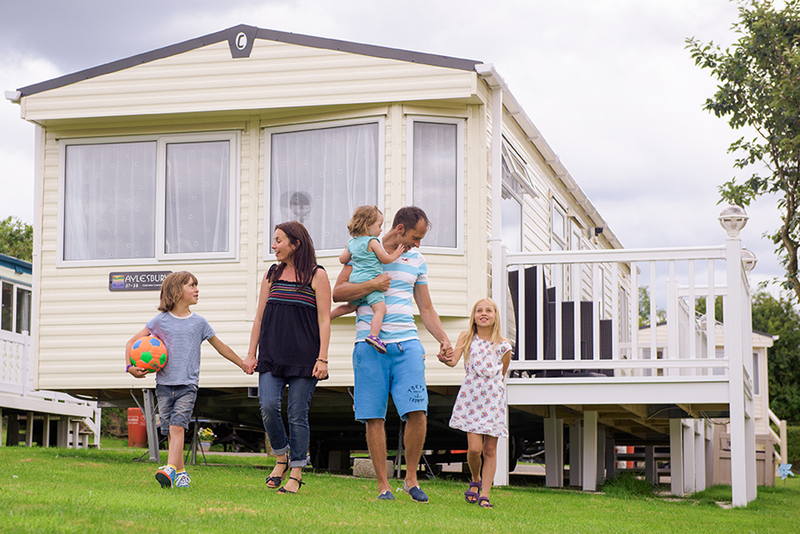 On-park families and couples can make the most of the facilities provided for owners. 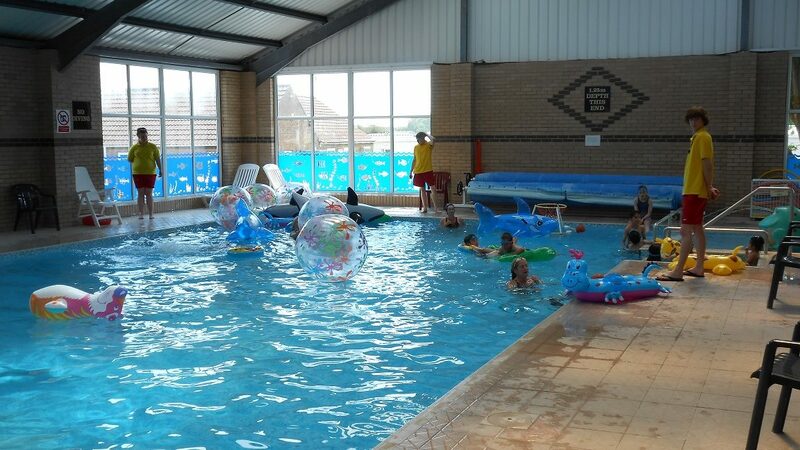 The indoor swimming pool is popular with children wanting to splash around and have fun. Our adult swimmers enjoy early morning swims to keep in good shape. The bar complex has two rooms, an adult only and a family room. 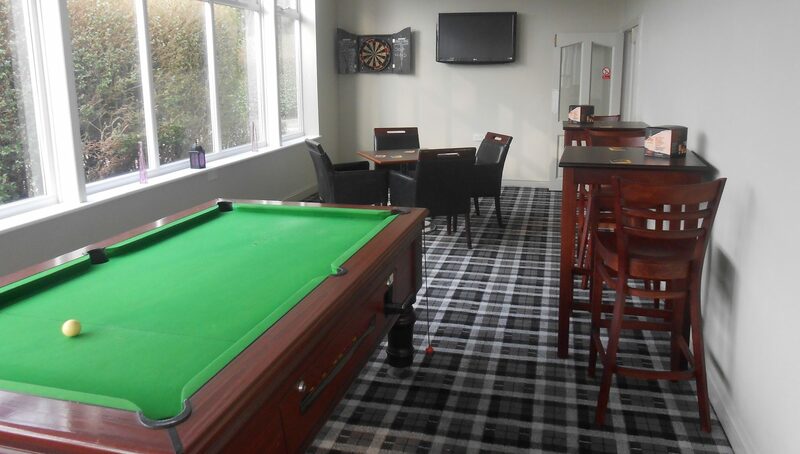 At the weekends, there is entertainment in both rooms. The adult lounge will see a vocalist performing on Friday and Saturday evenings. While in the family lounge there is children’s entertainment for kids of all ages. There is also food served in the bar, so you can enjoy food before the party gets going! Fir Tree Park also has The exclusive Anchorage development. This is part of the same park, but over the road from the main facilities. Owners on this luxury development enjoy use of the Fir Tree Park facilities as normal. Other features of being in this area include: 32-amp electric, piped gas and large positions with private parking. 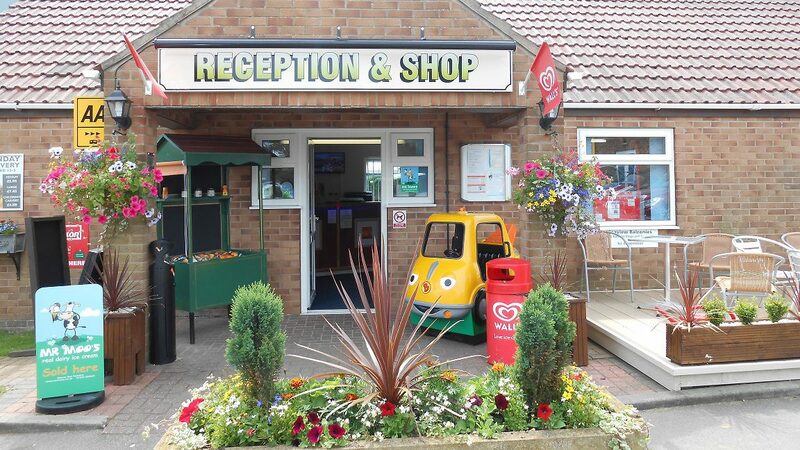 Nearby you can head to Bridlington for a traditional seaside day out. Play on the arcades, splash in the sea, relax on the sand, followed by fish and chips and an ice cream! There are a wealth of other attractions around the local area too, with Flamborough coves and beaches well worth a visit. The RSPB Nature Reserve at Bempton Cliffs, Sewerby Hall and Gardens and much more!